Sold to you with all sorts of promises, guarantees and ‘testimonials’ – etc. etc. I HATE instant snoring ‘cures’ because they do more harm than good. What annoys me about supposed instant ‘snoring cures’, aids, strips and goodness knows what gadgets, is that unscrupulous businesses are simply exploiting desperate snorers (and their families and partners) for profit, without giving a damn about the punter; the harm their ‘cures’ do and the delay the cause, in obtaining actual help. 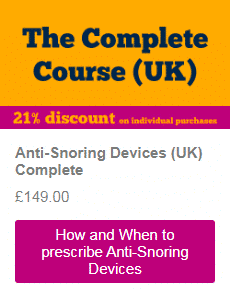 Read self-diagnose to then sell them a supposed instant ‘snoring cure’ to ‘treat’ snoring. It is a SCAM and a dangerous one at that. Funnily enough they will have just the cure you need in stock! If you cannot see properly – do you guess what lenses you need and fit your own glasses? You get assessed, diagnosed and provided with the right ones. In that order – by a Professional. In fact it could be very serious indeed. So, if you’re thinking about a ‘cure’ then get signposted to the most appropriate professional to help you. Its your snoring after all – and your mouth, teeth and gums too. What would a Dentist know about teeth and gums? But Snoring? What do Dentists know about that? Instant snoring cures are most commonly things you wear in your mouth. Some Dentists (see below) choose to develop a special interest in snoring or more correctly ‘sleep-related breathing disorders’ (SRBD) and they should be your first call when you’re thinking of a snoring cure. 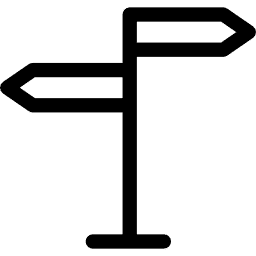 (I will add links to appropriate professional organisations as I find them – please let me know if you come across one). Both snoring and sleep apnoea / apnea deserve proper assessment, diagnosis and treatment. Not muffling with a ‘quick fix’ cure or gadget. You might have seen some blurb for instant snoring gumshields online, at the Pharmacy, Dentist, Doctors or perhaps read about them here and there. They are all over the internet. We don’t sell anti-snoring gadgets, potions, cures, sprays or aids…..! This is true for both instant and professional fit/custom-made ones fitted by a dentist. It is simply a risk/benefit analysis. But this is not a post comparing the merits of Over-the-Counter versus Custom-Made Mandibular Advancement Devices. Assuming you are not keen on being exploited by the unscrupulous ‘quick fix’ gang selling ‘cures’ and snake oil, or are into hurting yourself… and you want to stop snoring – you should be screened for obstructive sleep apnoea symptoms first. Snoring may be warning sign of Obstructive Sleep Apnoea/Apnea (OSA). How you can tell if the sleep-trained dentist knows their stuff? Are they a member of a professional dental sleep organisation? Are they insured to provide anti-snoring mouthpieces? Do they offer a range of custom-made anti-snoring mouthpieces? Do they work with a local hospital sleep/ENT department? 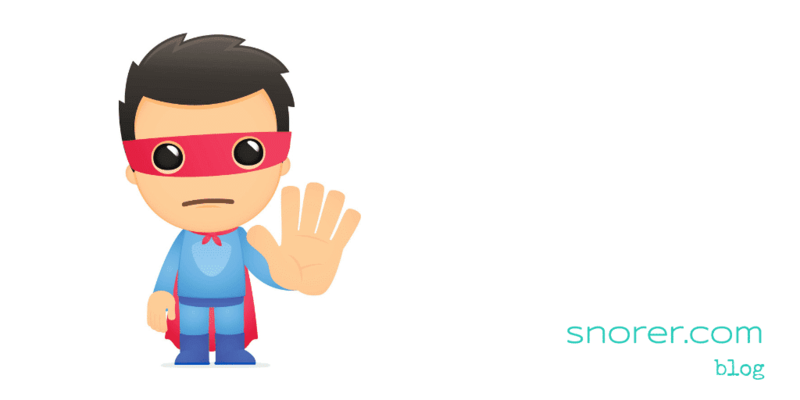 The responsible sleep-trained Dentist doesn’t just ‘fit’ you with an anti-snoring mouthpiece and wave goodbye. And if they are concerned refer you for specialist investigation. The Dentist will assess you including examination of your teeth, gums and jaw joint, to ensure that they are healthy and are able to withstand the loads the anti-snoring mouthpiece will place upon them. And to establish the situation now before you start using the mouthpiece (so change may be monitored) they will take x-rays of your teeth (or if fairly recent x-rays exist – request sight of them from your regular dentist). They will establish that your nasal airway is satisfactory, they will assess the size of your tongue, soft palate and oral tissues. The list goes on and on. They will also keep what is known as ‘master casts’ (records of the position of your teeth). Oh and their training is recognised by their professional indemnity insurer. The ideal anti-snoring mouthpiece yet exist – but fear not. Getting close to perfect for you is something that the expert sleep-trained Dentist can help you with (it depends upon many things eg: how many teeth you have and where, whether you grind your teeth [bruxism] and how much you can protrude [push your jaw forwards] amongst other things). Means it’s financially a good idea. These things can be expensive so it needs to last. Look for a warranty. Means that the mouthpiece ‘retains’ your teeth and doesn’t slip off – and can then hold your lower jaw forwards to do what you actually want the device to do – stop you snoring. Means that it is adjustable in how far it holds the lower jaw forwards of your relaxed ‘normal’ position. This adjustment may be in fine increments or infinitely adjustable. Is linked to point 5. It means that it fits in your mouth comfortably and doesn’t make you feel like you have a tennis ball in your mouth. The more normal you look when wearing it – is the thing to look for. Can you speak, drink, yawn with it in your mouth? Can also be interlinked with point 2. Some anti-snoring devices use a material that EXPANDS on cooling to give a tight fit. As the material effectively squeezes your teeth it can hurt. Also, if the mouthpiece includes your front teeth it can then place the weight of your lower jaw (and muscle pull) upon them. This can feel like you have been punched in the face on waking! Relates to the most common side-effects. These include tooth sensitivity (see point 5), dribbling when the device is worn and jaw pain. Correct choice of mouthpiece for you (which is something the expert Dentist will be able to help with) is key. GRADUAL increase in protrusion (the advancing of your lower jaw) until you stop snoring can really help avoid or minimise these side-effects. Today, you have to be alert for scams online, in the Post, on the telephone, pretty much everywhere. (I even received a scam phone call while typing this). If it looks too good to be true – then don’t fall for it. Snoring may well be nothing more than a nuisance, but it could be obstructive sleep apnoea. Self ‘diagnosing’ and ‘treating’ yourself with gimmicks and instant ‘cures’ is NOT a cost saving, it may well do you harm and mask a real problem that needs investigating and treating properly, regardless of whether it’s ‘just’ snoring or sleep apnoea. Oh, and NO I am not a dentist. Let me and others know what you think.